You’ve made it! You are enrolled at a top-tier university that you know from rankings in U.S. News and World Report, The Princeton Review, Forbes and Entrepreneur magazine. In the next several years you will learn from distinguished faculty, hear from acclaimed speakers and live on a campus graced with majestic 100-year old oak trees while making friendships that will last a lifetime. And there’s lagniappe! Being in New Orleans is a part of the Tulane package. All the great stuff you’ve heard about – the French Quarter, Mardi Gras, Dixieland, the Creole cuisine – it’s all part of our student life. And it’s incomparable. 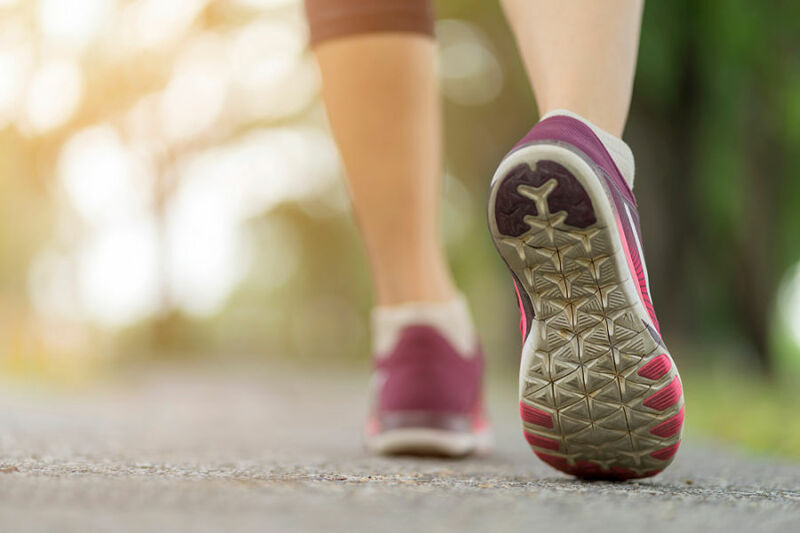 Tulane doctors, along with medical students, are launching a chapter of Walk with a Doc, a health program that brings doctors and patients together to walk every third Saturday of the month. 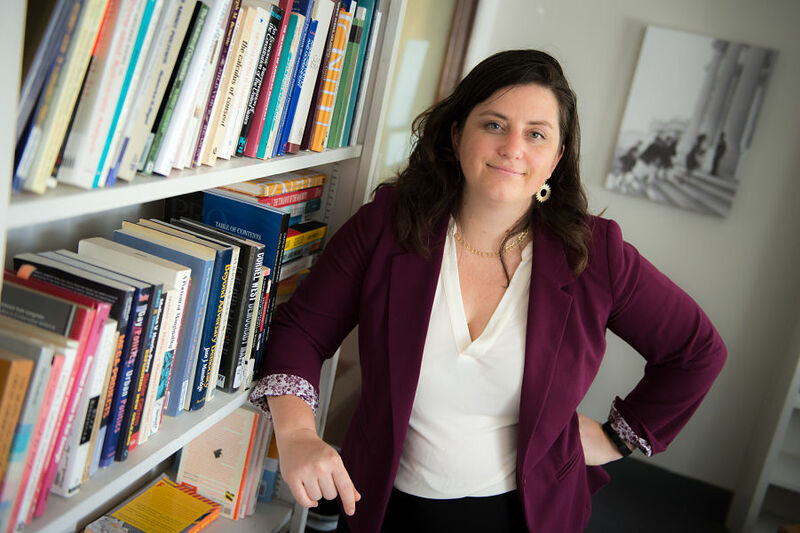 A workshop being hosted by Tulane University will take a close look at the challenges women candidates face when running for state and local office. 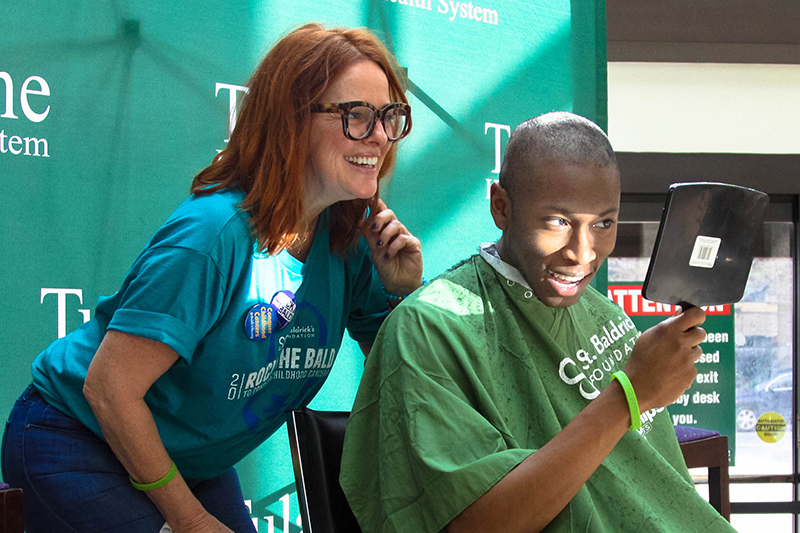 Tulane University School of Medicine students braved a shave to benefit the St. Baldrick’s Foundation. This year’s event has already raised $8,000 to support research for children with cancer. Tulane was founded in 1834 as the South’s second medical school, and the legacy of quality education and integration with our community and environment continues. Tulane, as one of the nation’s premier research institutions, continues to lead the way in how universities should engage with the world. At Tulane, as an undergraduate, you have opportunities galore. Opportunities to work closely with renown faculty. Opportunities to lead research. Opportunities to travel the globe for your study. Opportunities to create, to invent, to explore, to discover. And you will be part of a community of curious, smart students and faculty from around the world. Forbes says that New Orleans is the nation’s biggest brain magnet. Entrepreneurs love it here. And while we adore the neighborhoods you’ve read about in all the tour guides, there’s a lot more to the city. 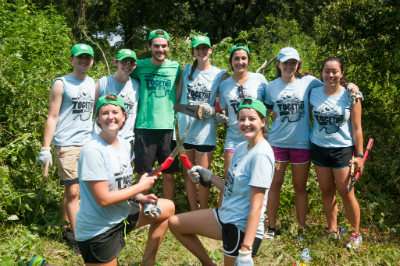 We know: Last year, our students performed more than 780,000 hours of community service in New Orleans. Architecture students design projects that enhance the local community. 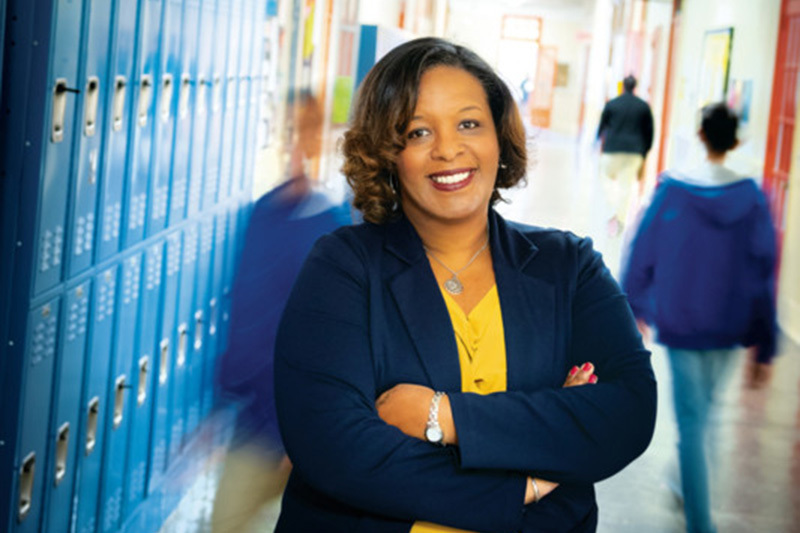 Education students are deeply connected to improving the city’s schools. Our medical students continue to fight the biggest public health crises of our times. We want to do good – we were the first research institution to make community service a degree requirement – but when Tulanians participate in this giant post-Katrina civic revitalization project, we’re not doing it just for karma. We’re doing it because we live here. And you’ll find out pretty quickly when you arrive that Tulane is as much a part of New Orleans as New Orleans is a part of us. You've probably already heard of Crawfest, Jazz Fest, and Fat Tuesday- here are some more of our students' favorite Tulane and New Orleans traditions!